This smooth almond butter is made from raw, organic whole almonds and nothing else. These raw almonds have not been heated above 44°C, which preserves the nutritional properties of these tasty nuts. Oil separation occurs naturally and this almond butter should be stirred before use to restore its creamy consistency. 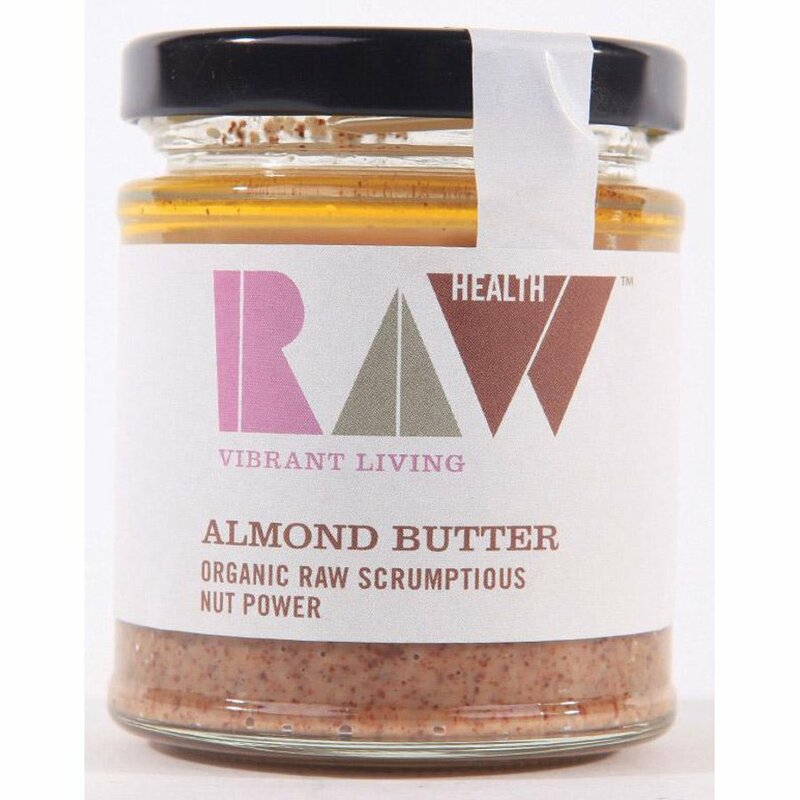 The Raw Health Whole Raw Organic Almond Butter - 170g product ethics are indicated below. To learn more about these product ethics and to see related products, follow the links below. I like almonds and every almond butter I've tried until now. Unfortunately I don't like marzipan and this almond butter tastes like it so I can't eat it! If you like marzipan, I'm sure it will be fine. 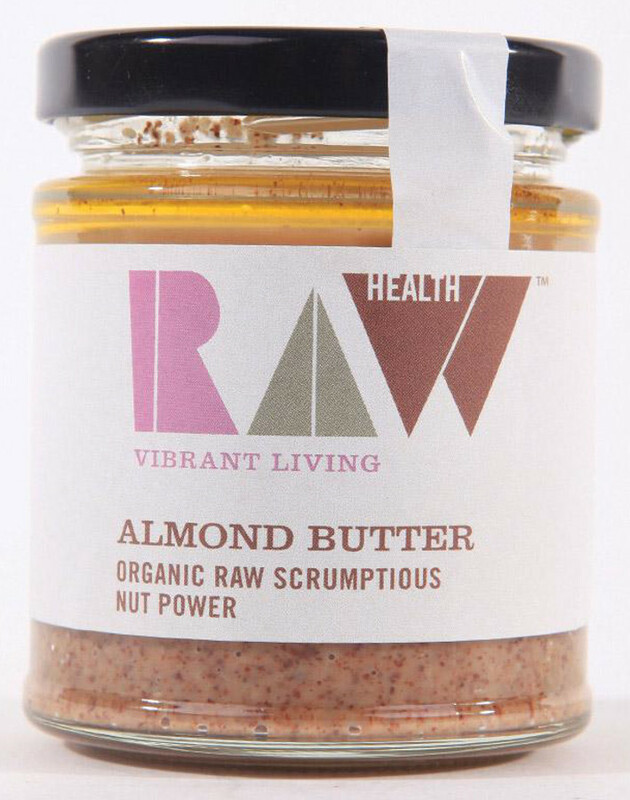 There are currently no questions to display about Raw Health Whole Raw Organic Almond Butter - 170g. Raw Health use organic raw ingredients, making delicious snacks at low temperatures to ensure the health-giving nutrients and enzymes stay alive and well. Raw Health is a brand created by Windmill Organics Ltd, a company committed to providing high quality organic food. All products are organic, GMO free, suitable for vegetarians (many are vegan), with no artificial additives. They ensure 100% traceability, from farm inspections, raw material supplies, right through to the finished product.